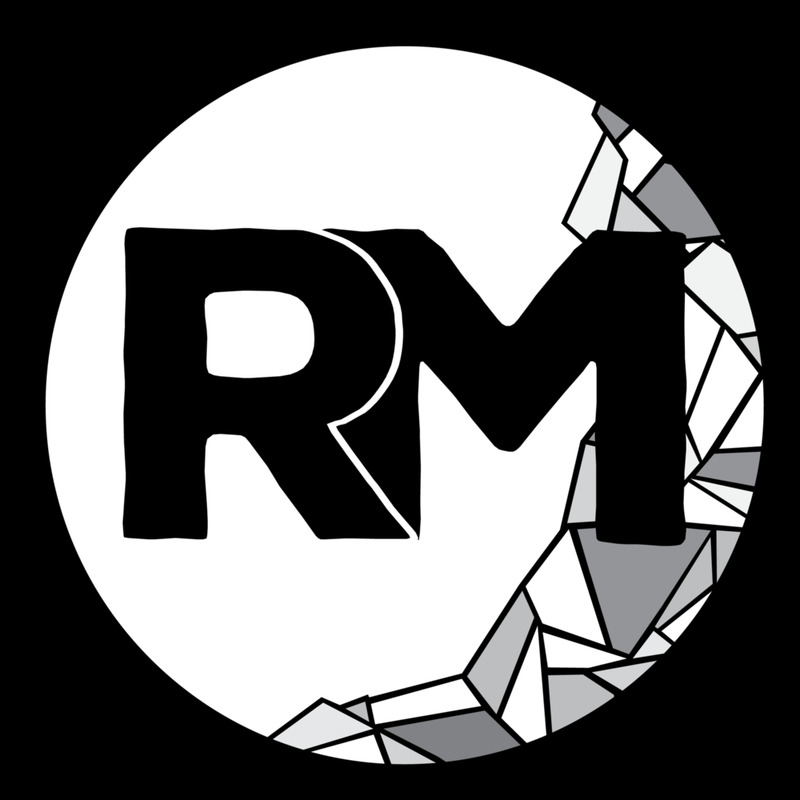 Restore Ministries are ministries of The Project Church, whose mission is to serve and equip the broader church across Australia to see people restored to true humanity: reoriented to God and in communion with Christ. To get started, have a look through what we can offer your church, and contact us if you would like to discuss further. Restore Ministries seeks to support those in pastoral roles with oversight anchored in biblical counselling. Pastoral supervision works to strengthen and sharpen those in pastoral care by sharing wisdom, practices and encouragement while maintaining high professional standards. Restore Ministries offers one-on-one, in-person Christian counselling to people in the Darling Downs region. We would love to discuss how we can partner with you to develop the small group ministries within your church. We are convinced that these ministries are powerful tools, that contain rich content, to move your people and church culture toward loving Jesus and walking with him through trouble. Tell us more about you, your church, your needs and how we might help. God’s grace is the answer – but sometimes it isn’t as effective as we hope it would be. “God loves you,” we say. “He forgives you.” But for what? What did I really do? Was it just a mistake or something more sinister? Paul says in Romans 2:4 that it is the kindness of God that leads to repentance. That’s true … but grace is like a jigsaw piece – the more precisely it maps on to the need, the more effective it is. We try to apply grace to many things and, like a jigsaw piece, it goes close to fitting in many places. The truth is, though, grace is much more powerful when it is specifically applied, to the seat of the problem. And that is where courage comes in. Jeremiah 17:9 says “The heart is deceitful above all things, and desperately sick; who can understand it?” The answer to this rhetorical question is God is the one who understands it, and he wants us to see our own heart in its unadorned, excuse free, scapegoating free, unvarnished form. Our heart for Restore Ministries is to develop Christians and churches who walk with God through the troubles and triumphs of life.